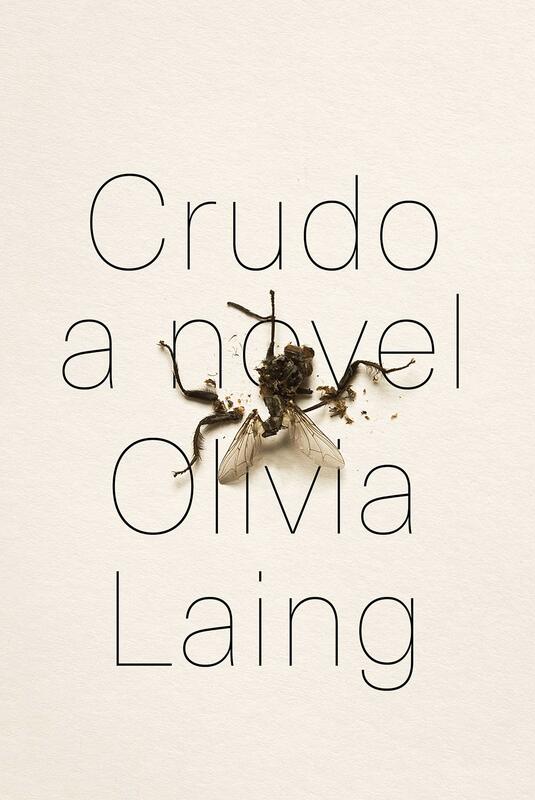 Crudo by Olivia Laing: I’m not yet finished reading Olivia Laing’s new novel Crudo, but it may turn out to be the best fiction I’ve read recently that captures what it feels like to be alive as a woman in America today — the pendular swing between the dead-eyed narcissism encouraged by our obsession with our devices and the sudden, overwhelming despair of another devastating news alert, a way of existing which felt particularly and intensely unbearable in summer 2017, when Crudo begins, and now just feels like . . . life. Crudo is told in third person, from the perspective of a woman named Kathy, who we understand to be Olivia, but who is also sometimes also understood to be Kathy Acker — stay with me! — a conceit that allows Laing to explore the artifice of autofiction, to test its parameters and to indulge in it at the same time.